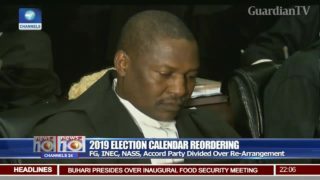 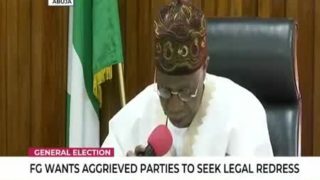 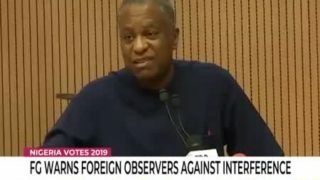 FG warns foreign observers against interfering in electoral process. 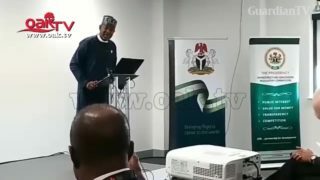 FG launches Nigerian Air as New National Airline. 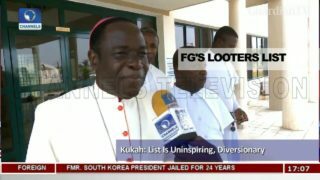 FG's looters list is uninspiring, diversionary - Bishop Kukah. 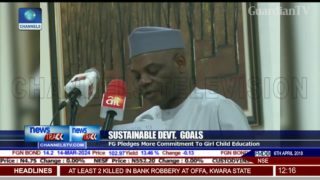 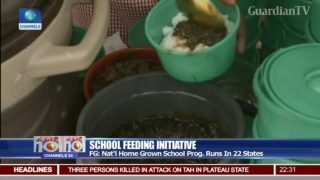 FG pledges more commitment to girl child education. 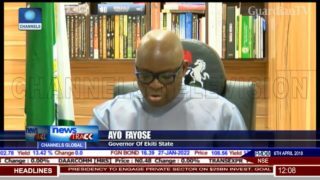 Fayose faults FG's approval of $1Bn military fund. 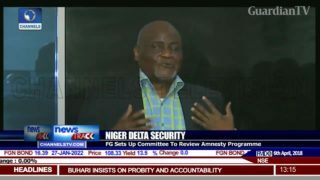 FG sets up committee to review amnesty programme. 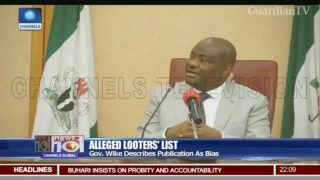 Wike criticises FG for publishing names of alleged looters. 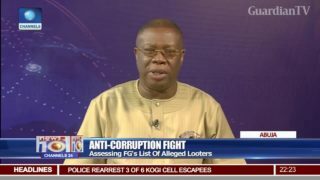 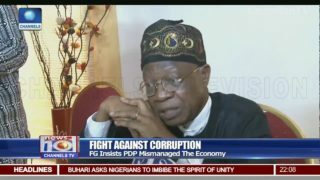 Anti-corruption fight - assessing FG's list of alleged looters.